How was your cruise overall? The cruise was amazing, from the check in to boarding the ship. It was such a good experience that it is difficult to put into words! What did you think of the excursions you embarked on? The itinerary and excursions were very varied and interesting, and health and safety were well enforced every time we left the ship. We learned a huge amount about the environment and history of the area. 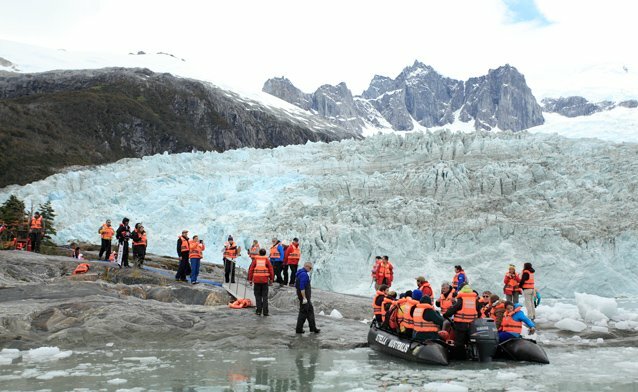 How were the staff and guides on board the cruise? They were wonderful- very knowledgeable & enthusiastic! What did you think of the vessel you travelled on? it was fabulous: roomy and warm with a brilliant shower and amazing food! Not at all, we were so sad to leave, it was a very special experience and definitely the highlight of the trip overall. 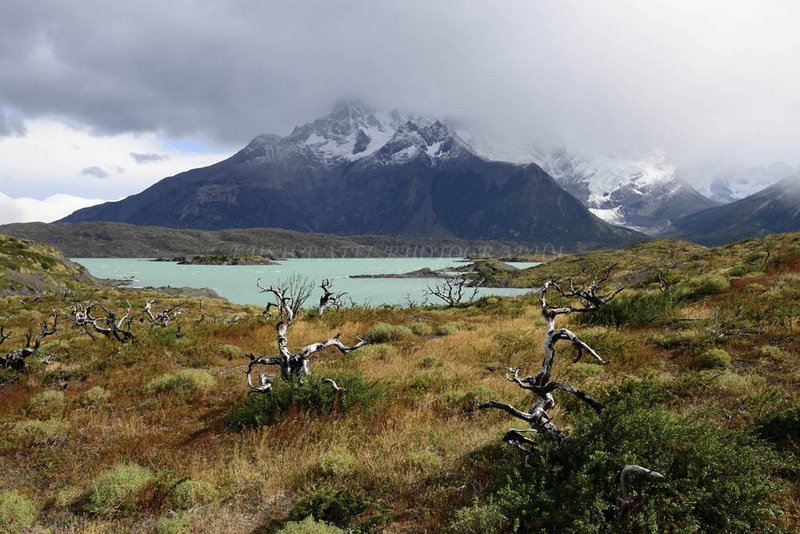 This entry was posted in Reviews, Torres del Paine and tagged accommodation, Cruceros_Australis, Cruise, excursions, Guides on 2nd April 2015 by Luke Errington. How was your experience of Swoop Patagonia? 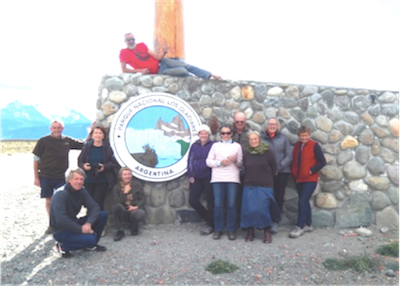 In my opinion, Swoop Patagonia operated in very proactive way and offered all the help needed in order to plan a successful trip to Patagonia. 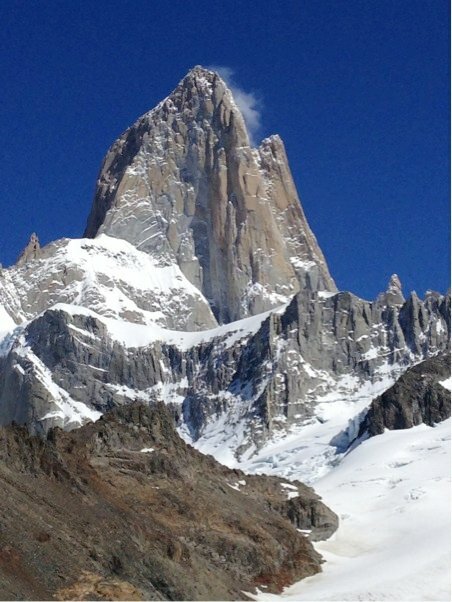 I would definitely recommend you to anybody planning a trip to Patagonia. I highly appreciated your help in connecting me personally with the right cruise agent. The ‘Fuegian Glaciers and Cape Horn‘ cruise from Ushuaia & back was amazing and very well organised. 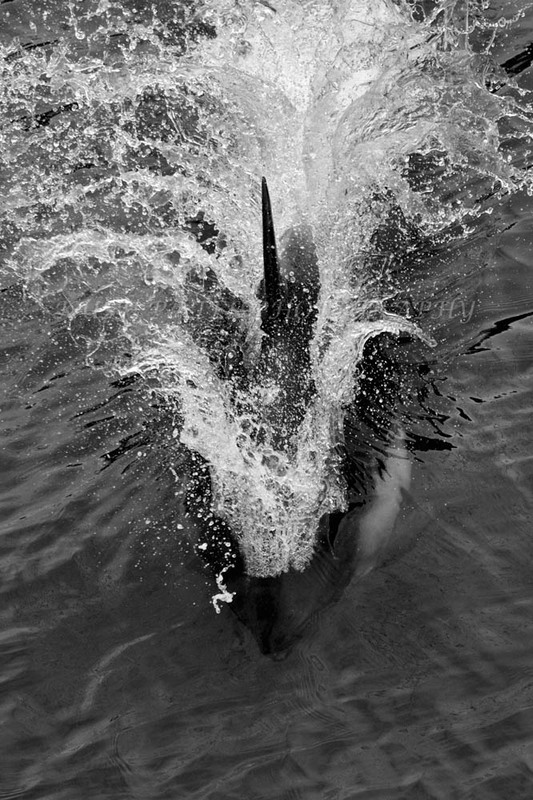 The trip consisted of two daily trips to shore with zodiac boats one of which was to Cape Horn. 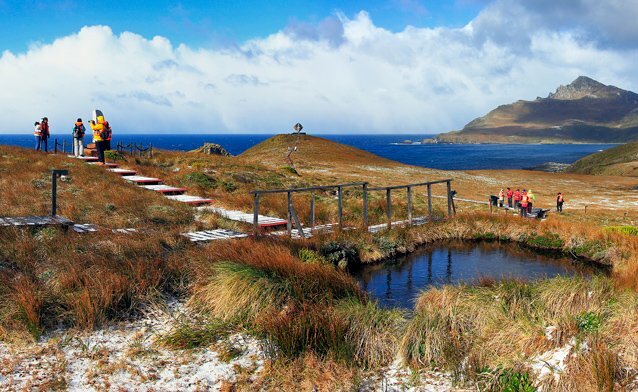 We were also extremely lucky with the weather, so we could actually visit Cape Horn national park. How were the staff and guides on the cruise? The guides were very professional and relaxed and were also very knowledgeable. 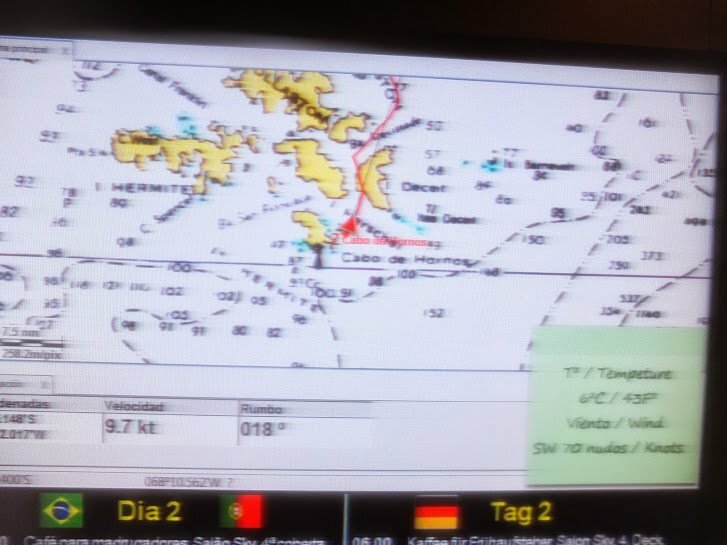 The only thing that was a little bit disappointing was the fact that the ship did not actually cruise around Cape Horn. I think that came as a surprise to most of the passengers on the ship. 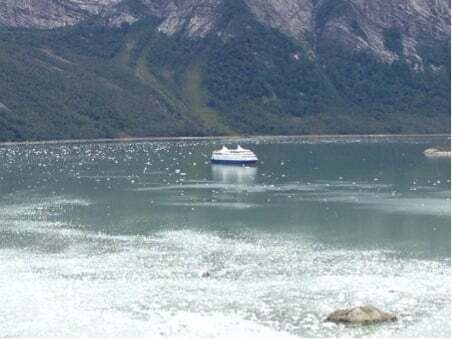 People who go to Cape Horn want to also cruise around it. Otherwise….a pleasant experience. 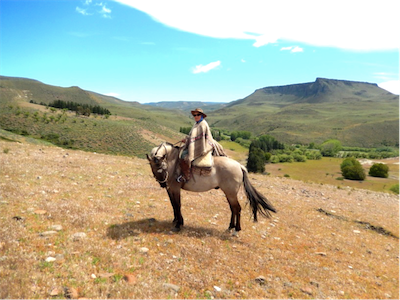 Argentina is such amazing country so it is hard to determine a single highlight for our trip. We visited Buenos Aires, Pampa, Iguazu Falls, Mendoza, Peninsula Valdes, El Calafate (Perito Moreno Glacier), Ushuaia and we spent our New Year in Colonial de Sacramento in Uruguay. I think all of the places that we visited were Argentinian highlights except for Uruguay of course. 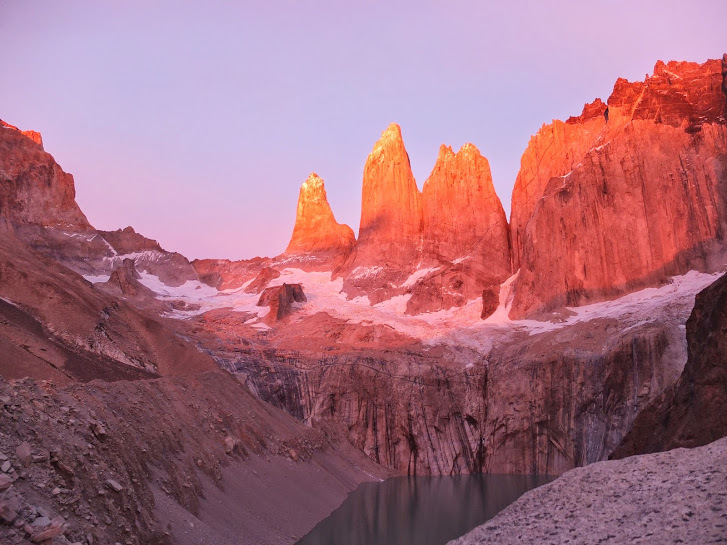 Do you have any tips for other people planning a trip to Patagonia? I think that Argentina is very easy to travel. You can book everything online (buses, air fares, tours), so everything is pretty easy. The only thing I am sure of is that I definitely want to go back some day. For beef lovers the only tip I can give is that remember to ask your steak as a punto. If you order medium, you get well done steak! 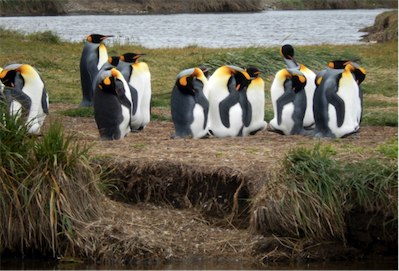 This entry was posted in Cruise, Reviews, Ushuaia and tagged Cape_Horn, Cruceros_Australis, Cruise, food, Guides, Tips on 8th January 2015 by Luke Errington. Swoop were very attentive, friendly, knowledgeable, and responsive. We were a little late planning our trip and wanted as much flexibility as possible. It was very helpful that you guys took the time to respond to many of our questions (via chat, email & Skype) despite the time difference to help us think through options and still book the cruise in a timely manner. How were our partners who ran the Cruise? Wonderful and memorable. We are so glad that we booked the cruise although it was a bit pricy. We loved how it was outdoor and environmentally focused, and the ship was not too big. We were spoiled with delicious meals, beverages, and excursions. How did you enjoy their itinerary and excursions? They were great! Although we did not get to disembark at Cape Horn, the staff explained that 100 miles per hour wind is something that doesn’t happen often. It was amazing to have experienced it on the boat. 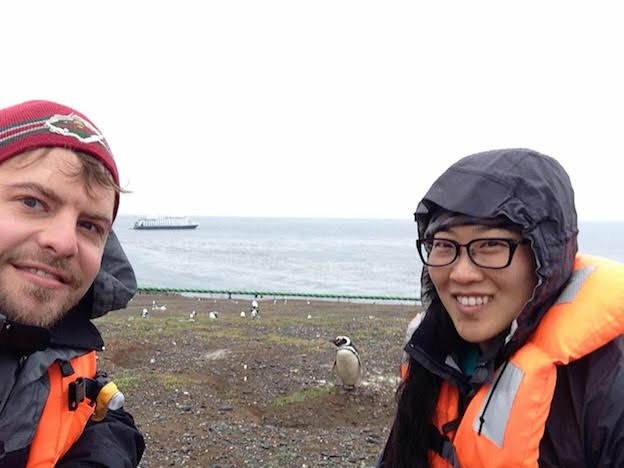 We loved that the places we visited during days 2&3, which were more private (only accessed by our ship), and ending the cruise with an early morning walk around the penguin colony was incredible. We could understand why some of folks, who could afford it, did the round trip ride. How were their staff and guides? They were professional, friendly, knowledgeable, and just fantastic! What did you think of the vessel? The ship was modern and quite stable, rooms were surprisingly spacious and comfortable, and the zodiac boats for the excursions were great. Absolutely not. It was just perfect. 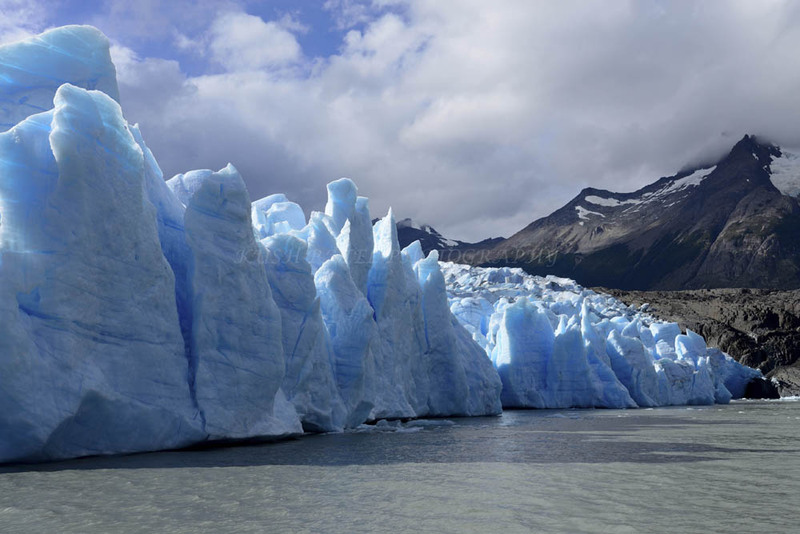 We visited Glaciar Perito Moreno, which was an incredible day trip, Mendoza and Buenos Aires. The cruise was definitely a highlight of our overall trip, and it was a perfect indulgence for our honeymoon. Flying into Ushuaia is amazing as the plane goes over the snowy peaks so closely before landing into a town at the end of the continent. 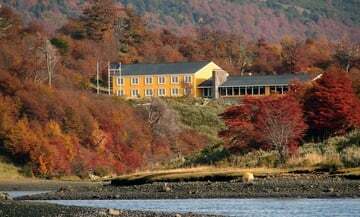 Day hikes to the Tierra del Fuego national park is great – we combined Pampa Alta trail and Costa trail to get the view from the top and along the water. It ends up being about 8 miles and well worth the effort. Being indulged on our cruise after few days of roughing it in Ushuaia enhanced our appreciation for everything on the cruise even more. 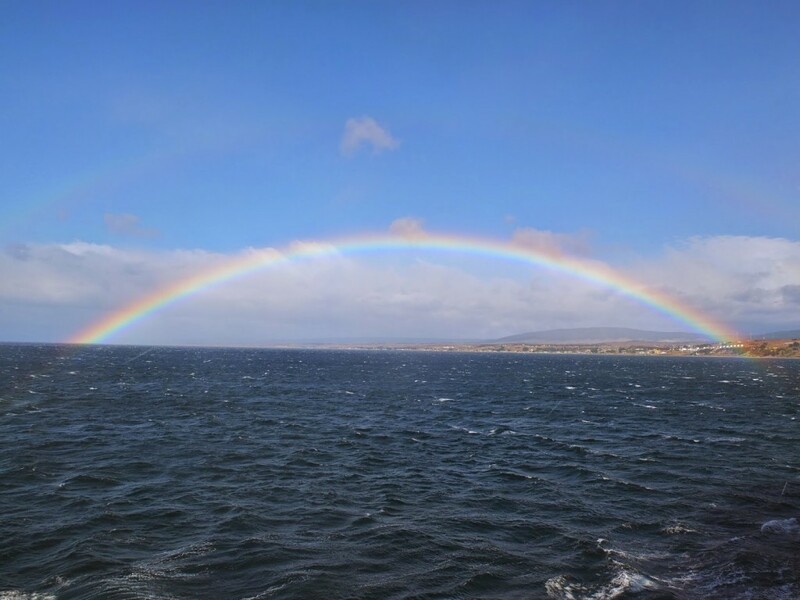 This entry was posted in Cruise, Reviews and tagged Cruceros_Australis, Cruise, honeymoon on 4th December 2014 by Luke Errington. Swoop were very helpful and efficient. 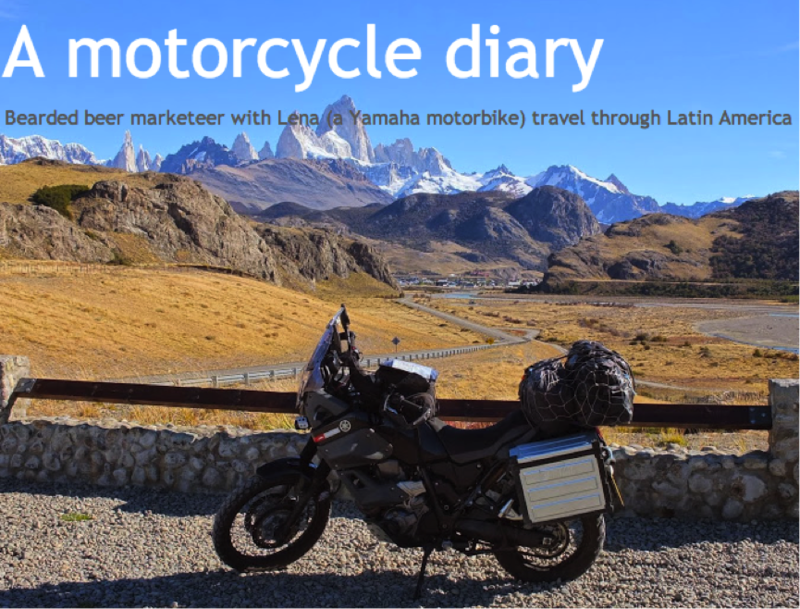 They responded quickly, got in touch rapidly with people who knew the answers to my questions, and most importantly enabled me to take my motorbike with me on the trip. How did you enjoy your Cruise Itinerary and Excursions? The cruise was really good, there was always something to do and there was no chance to get bored. If anything there was to much to do and little chance to just admire the scenery we were travelling through (but that was more my fault for wanting to go to all the talks/presentations etc)! How were the staff and guides on your cruise? Excellent. 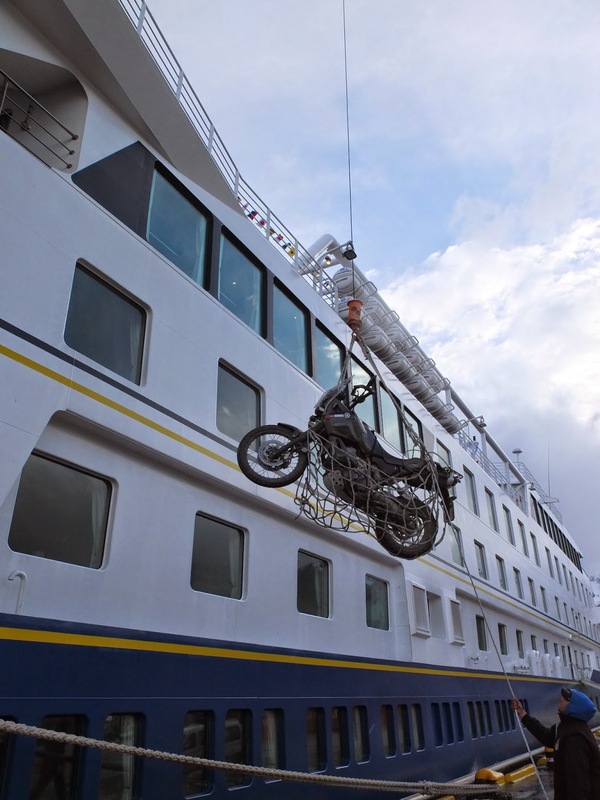 The ship’s crew were incredibly helpful in getting my bike on the boat and securing her. The expedition crew were all incredibly helpful, very knowledgeable and good fun. What did you think of the Cruise vessel? It was modern, well designed, and very comfortable. I would have potentially done a longer trip. We had very bad weather and so didn’t make it onto Cape Horn Island, or round the Horn. I’m not even sure I’d change this though, as it meant that I saw Cape Horn, a legendary landmark amongst sailors across the world. 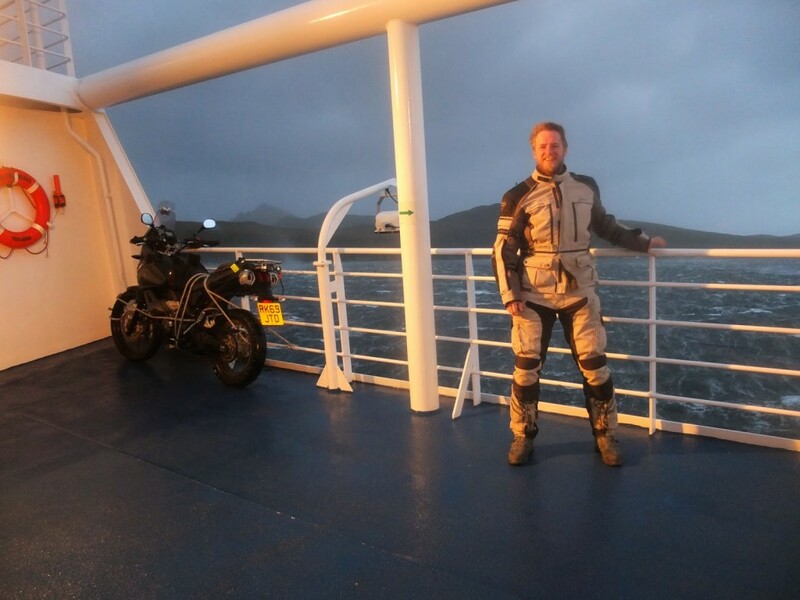 Taking my motorbike to Cape Horn, and potentially having the most southerly motorbike in the world for a while! -Do it, you won’t regret it. -Don’t expect it to be a cruise, throw yourself into the expeditions, talks etc. 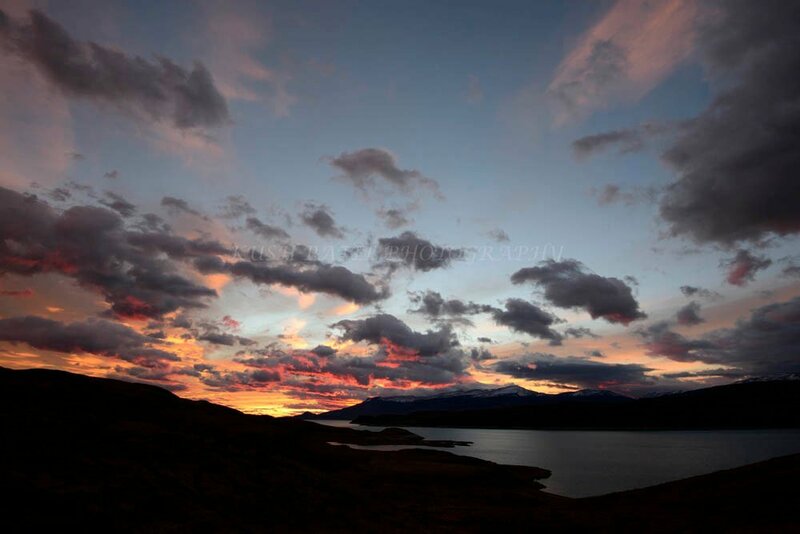 -Take warm and waterproof clothes (as recommended). Yes! 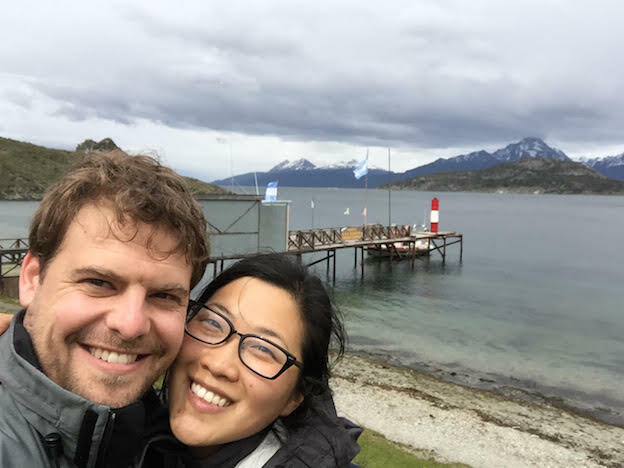 My trip started in Buenos Aires, I drove down to Ushuaia, took the Cruise to Punta Arenas, then went to Porvenir, Puerto Natales (and Torres del Paine), Calafate (and Perito Moreno glaciar), Chalten, Carretera Austal, Chiloe, Pucon and am now in Santiago. 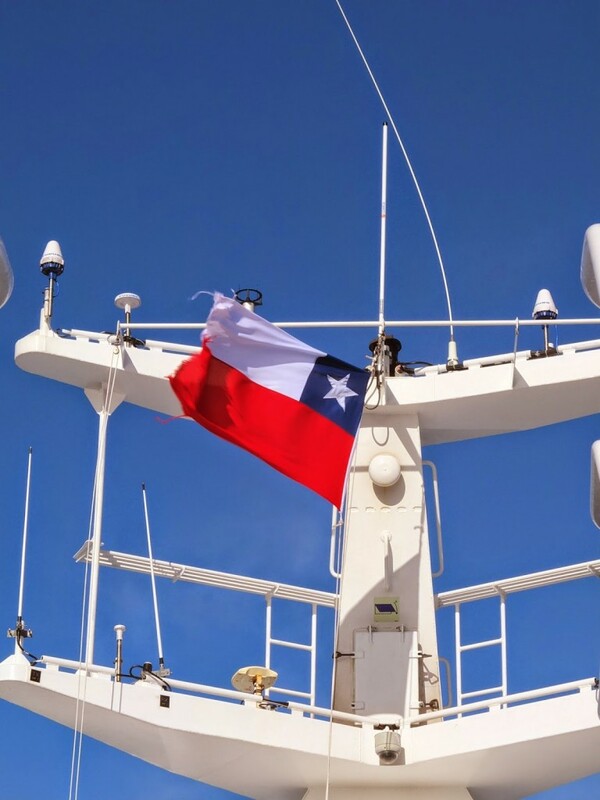 It’s all been amazing but I think Chile might just be edging it as a favourite at the moment! Why not take a look at Iain’s blog from his trip! 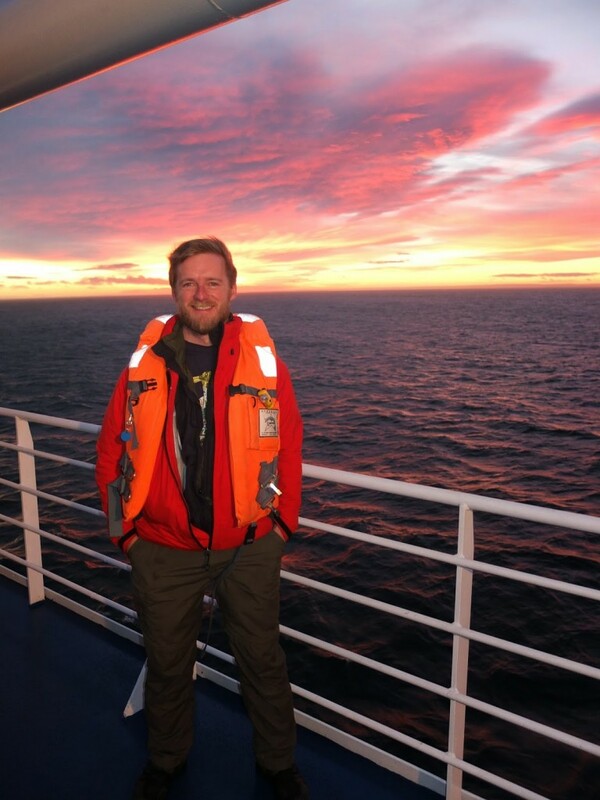 This entry was posted in Cruise, Reviews and tagged Cruceros_Australis, Cruise, Tips on 14th May 2014 by Luke Errington. 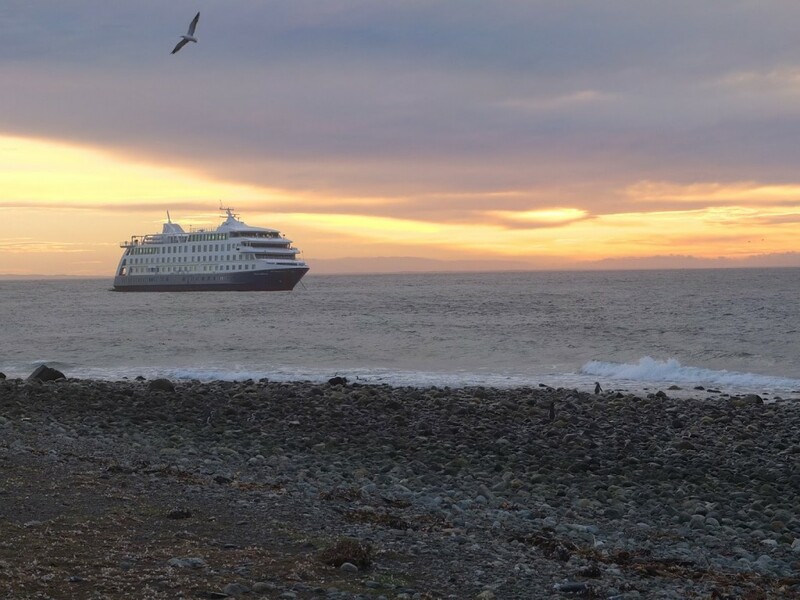 How was your Cruise from Punta Arenas to Ushuaia? The cruise was fantastic. We really enjoyed the food the hospitality and the excursions. How was the Puma Tracking trip? It was again fantastic. I can’t recommend our guide Carlos enough. He went out of the way to accommodate us and to make sure we were comfortable at all times. He even woke us up as early as 0430 and brought us back home as late as 2200 just because we were so determined to see Pumas. He carried packed lunch with us on our hikes and put up an extraordinary spread in the middle of nowhere. He was great and so was our driver. What was the highlight of your trip overall? We managed to see Pumas and that was the highlight of the trip. 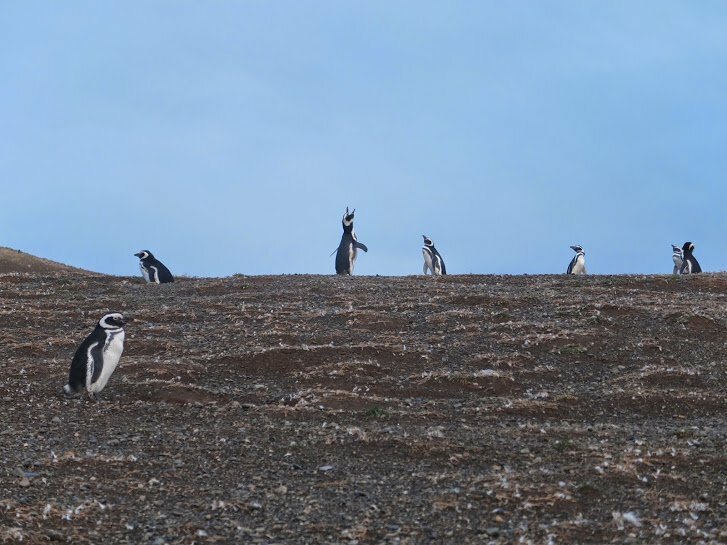 We saw a sub-adult drinking, walking stretching and eating a day old Guanaco carcass, and the next day in the early morning we saw an adult (most likely its mother) walking quickly across the steppe. 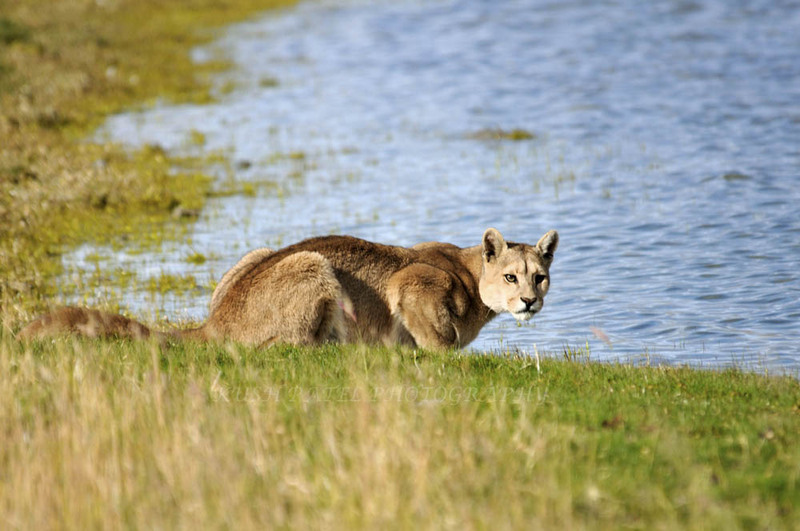 It’s an incredible feeling seeing a Puma on foot less than 5 meters away from you: all of us were elated and kept replaying every moment again and again. It is a fantastic experience. Is there anything you would have changed about your trip? At our accommodation at Hosteria Pehoe we had problems with hot water, and the food at our first accommodation at the Ranch was very poor, but other than that it was good. Overall… Overall we had a great time and I will definitely be returning with a few adjustments to the accommodation. 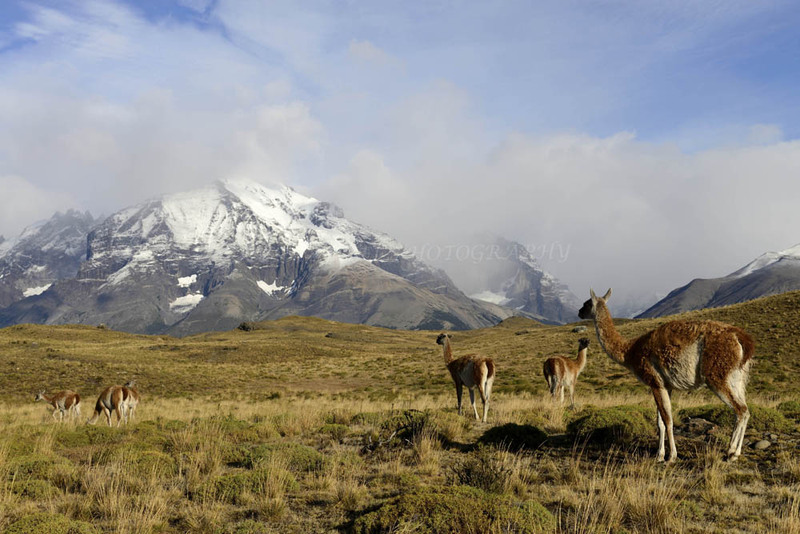 This entry was posted in Cruise, Reviews, Torres del Paine and tagged accommodation, chile_nativo, Cruceros_Australis, Cruise, Guides, Pumas, Review, Torres_del_Paine on 12th May 2014 by Luke Errington.